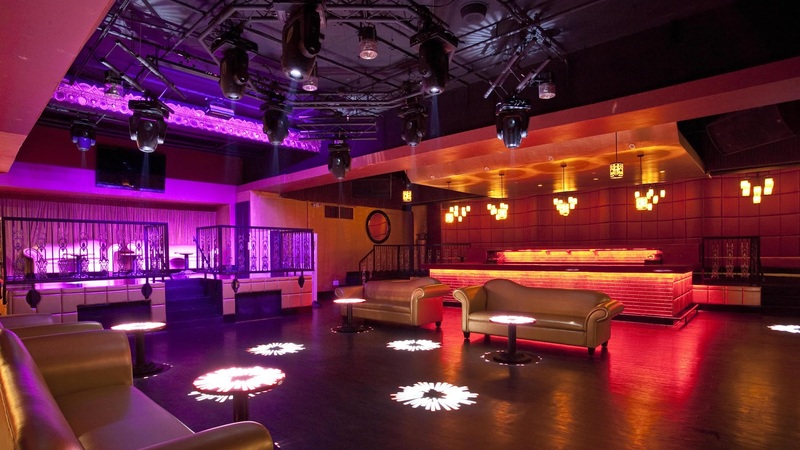 Begin your New Year guilt free, but come on out and celebrate your New Year’s Eve at Guilt — most tempting and irresistible nightclub in Boston. For the most smoldering, stylish New Year’s Eve bash, indulge your party desires and head over to Guilt. 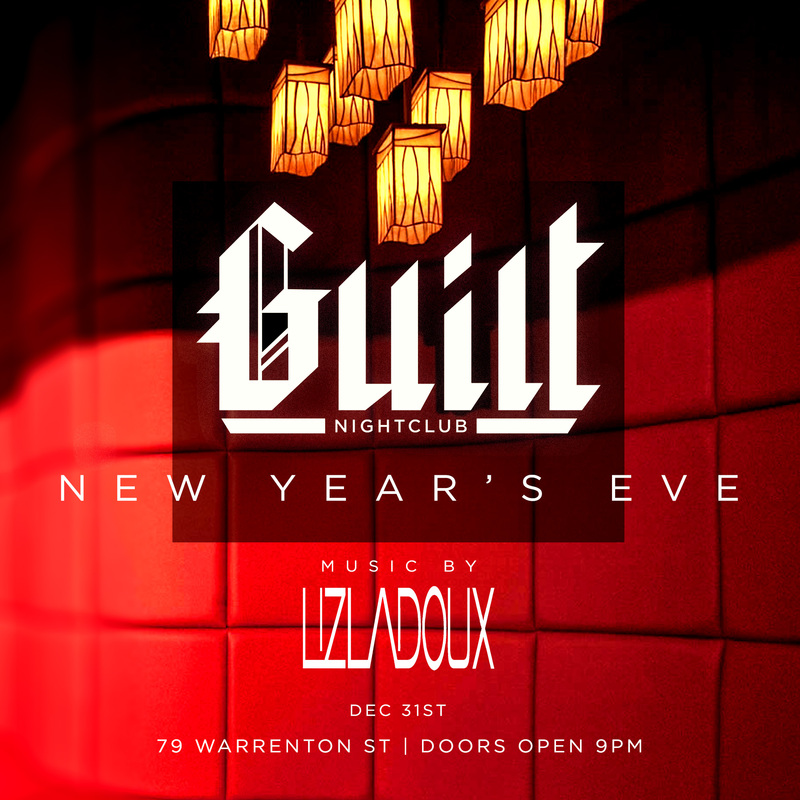 What happens at Guilt stays at Guilt this New Year’s Eve, because we won’t tell if you don’t. But there are some important things we do need to reveal first: on New Year’s Eve, Guilt will host a live DJ performance, so you will get to dance until you drop to the best Top 40, Dance and Hip Hop beats. Your New Year’s Eve will top the charts when the clock ticks closer to midnight and the DJ rallies the crowd for a spectacular live NYE countdown. You’ve never heard or experienced anything like it before, and to help you capture the memories from this eventful eve, Guilt will hand out complimentary party favors so you can bring home a little piece of the NYE magic. Toast the New Year with a glass of complimentary champagne and go ahead… go in for that New Year’s kiss. Like we said, what happens at Guilt stays there. 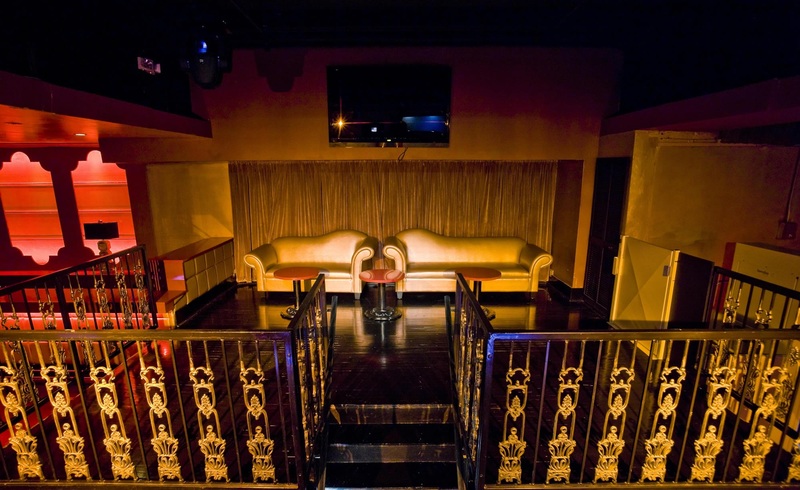 To add some VIP luxury to your night, reserve a VIP package and you’ll get private reserved seating and exclusive access to Underbar. Guilt is gorgeous, Guilt is massive and Guilt is everything you want this New Year’s Eve. 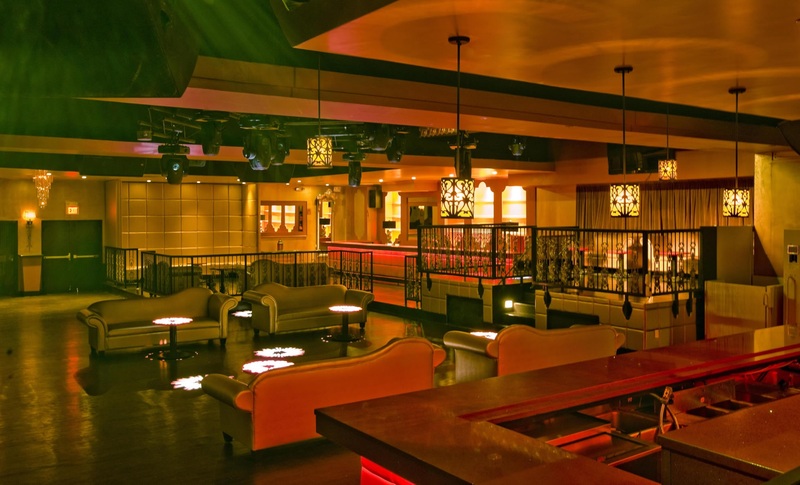 With over 5,000 square feet of event space, multiple bars, and VIP areas, Guilt has everything you need to ensure that New Year’s Eve is party-perfect. 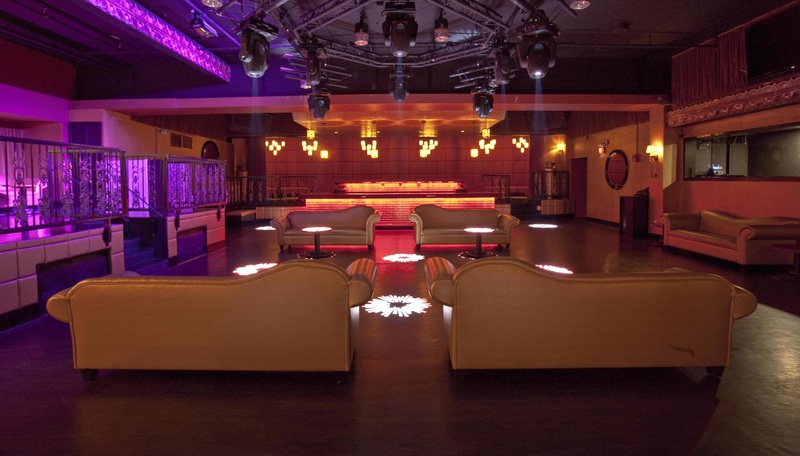 Behold the amazing sights and sounds; Guilt has flashing lights, colors on all sides and a state of the art sound system that’ll dazzle your senses and keep you entertained. 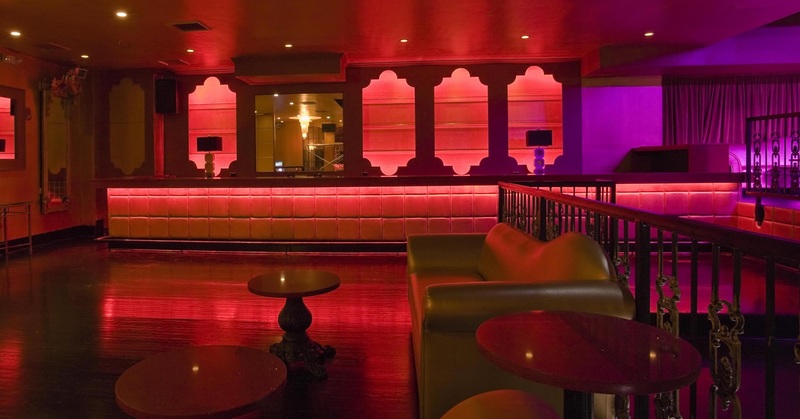 If you’re ever in need of a rest, seating is all around—red couches, gold couches, red and gold couches—Guilt will have you basking in your night of luxury. 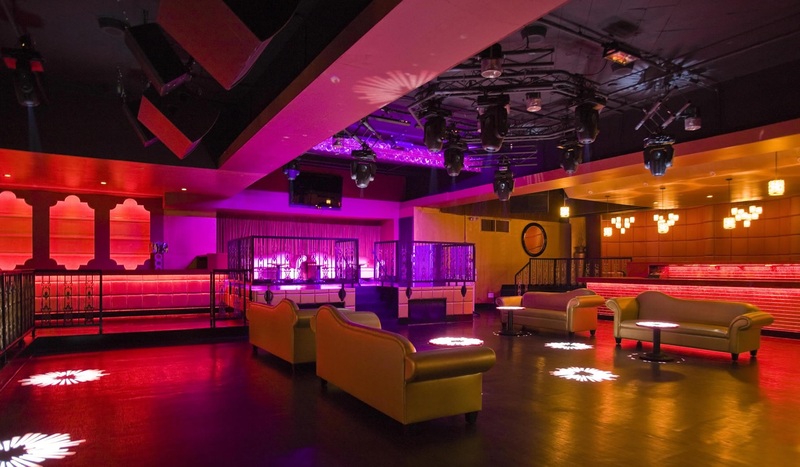 It isn’t a sin to have a little New Year’s Eve fun, so make no excuses and head over to Guilt—Boston’s top New Year's party spot where you can dance the night and the year away. Celebrate your New Year’s Eve in style—you deserve to feel good at Guilt.